College Station Yoga at Innovative Fitness brings you a personal and unique yoga experience by introducing the first hot yoga studio in Bryan/College Station! The classes at CSY are conducted in small, intimate studios which allow for a smaller student to instructor ratio and a safe-haven for any level yogi; beginner to advanced. 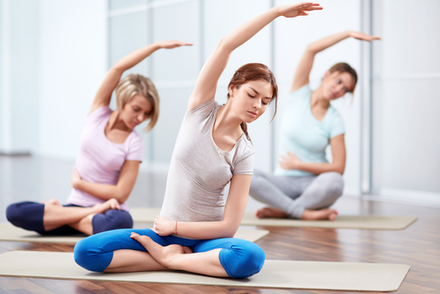 An eclectic mix of yoga disciplines has been incorporated within the yoga sequencing so the student can connect to their inner wholeness on a deeper level.